Travelling is a wonderful passion. When you travel, you get to know about several cultures, customs and traditions of the world. Talking about India, all places are unique. But, Goa, has something unique and special. You can call it mini Portugal as it has been influenced by their culture. So, if you travel to Goa and look for lodging then you should consider these resorts. These places are amazing offering you special packages. Visitors are facilitated with several amenities as well as dining facilities. Staying at these resorts in Goa is itself a different experience. 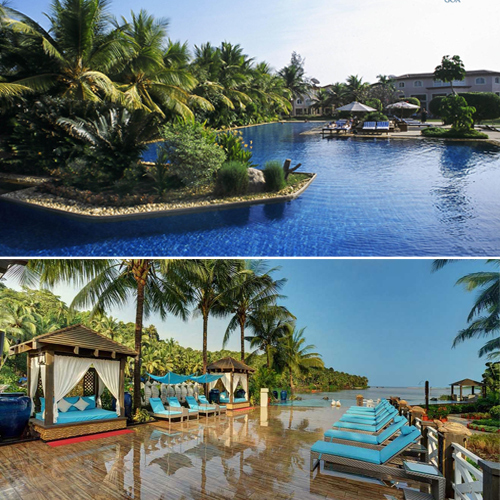 Check out these amazing beach Resorts in Goa.